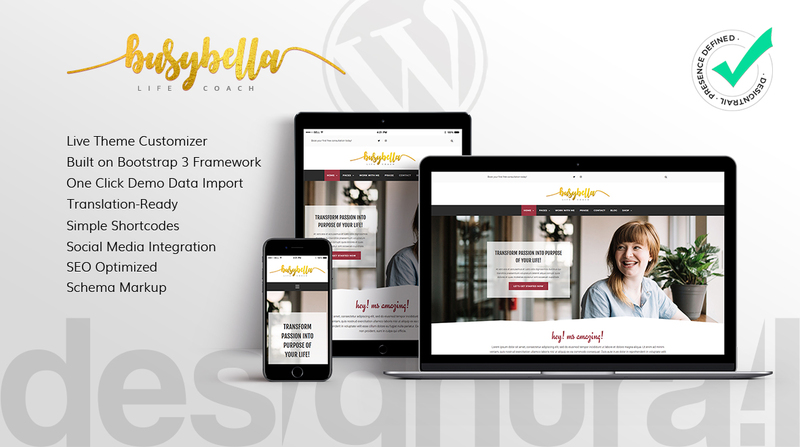 Busybella is a sleek and modern WordPress theme designed and optimized for consulting and coaching business websites. Busybella has responsive purpose oriented design, packed with design features and awesome web elements. 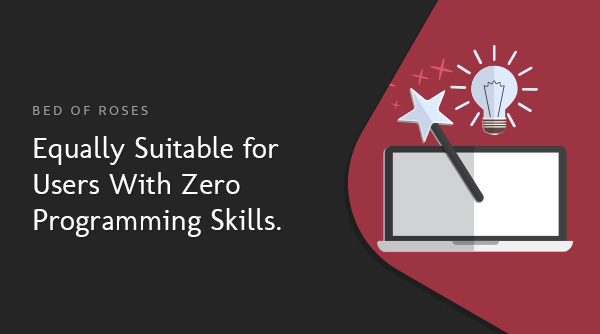 Easy to use and equally suitable for users with zero programming skills. Busybella has been designed and developed paying careful attention to detail to bring you a clean, modern and crisp design with the kinds of useful web elements that help make your website stand out from the crowd. Content blocks are available to use across all pages and will help you place your content in a meaningful way that complements your business. Utilizing the familiarity of the WordPress backend, once you have installed Busybella, under a menu item ‘Customize’ you can take care of most kinds of design options and see the color changes before you hit publish. You can change padding, typography, layouts, backgrounds, colors, major elements On/OFF and so much more without any coding required. Busybella has been developed with the latest techniques using HTML5 & CSS3 on the Bootstrap Framework. Responsive and Compatible with all popular browsers. 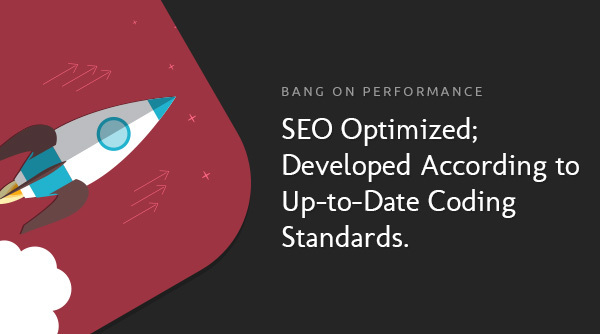 This means your new website will meet today's highest standards via W3C coding validation, and when dressed with popular SEO / Cache plugins, search engines will love it! Comes with Schema.org Markups to improve SEO results. This makes your content not just visible, but also “understandable” to search engine bots. Social media plays a huge part in your marketing strategy today so Busybella comes with social media integration. Simply add in your Social media account details and place the social integration widget in the desired location on your Homepage, Pages and Posts, especially header and / or footer. 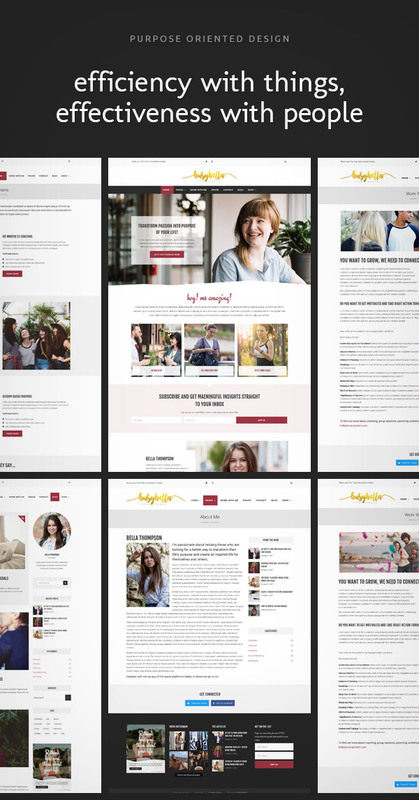 Theme is compatible and built using Free Version of Elementor Page Builder. Fast and Easy To Use. No more drag, drop & wait. 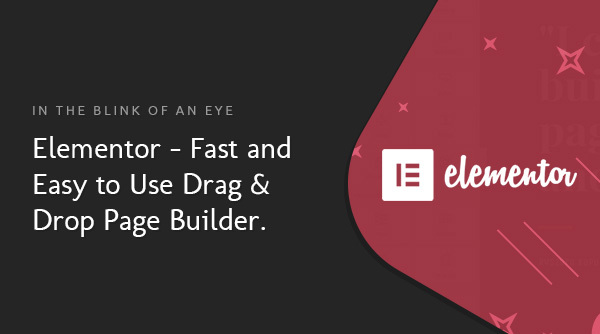 Elementor lets you design on the frontend with instant, real time results. Every control has been meticulously selected to provide the best user experience and allow you to design at record speeds. Reach high-end designs, without coding. Free version is already extremely powerful. You can take it to the next level by purchasing the 3rd party Pro version. Purchasing Pro version is purely optional. Take your web design to the next level with a carefully header and footer layout. Nothing says attention to detail like a well-designed Header and Footer to feature your best content! Two header layouts, column choices for footer available via customizer. 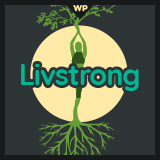 Sticky header on scroll for desktop. Optional, can be disabled via customizer. Built on the responsive Twitter Bootstrap v3 framework. Bootstrap is recognized as the best practice front-end framework for building websites today. Import demo data with just one click. Save time to build pages from scratch. Busybella contains a .pot file which makes it super easy for translation into other languages. 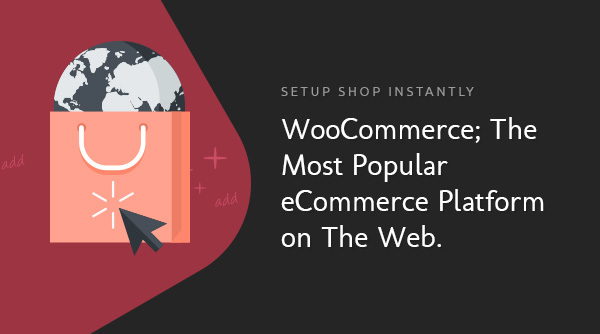 A .pot file tells certain applications that it can be used very quickly and easily to translate into a myriad of languages so that you can confidently take your new website to global success. Google fonts and Color settings for most of the major elements via customizer. 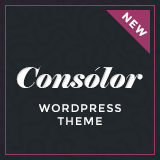 - 3 Main Layout Style options to choose from, via customizer. 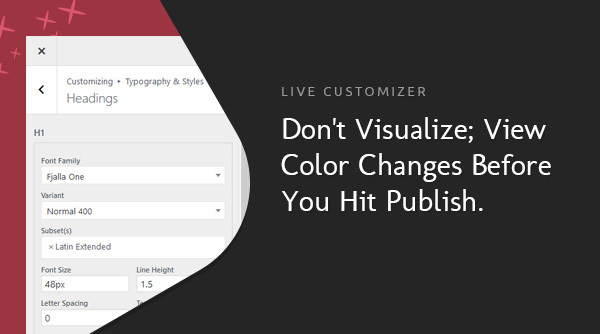 - 3 Posts Layout Style options to choose from, via customizer. - Other options like excerpt length, pagination style etc. via customizer. - Blank Page : Template to display a page without header, footer. 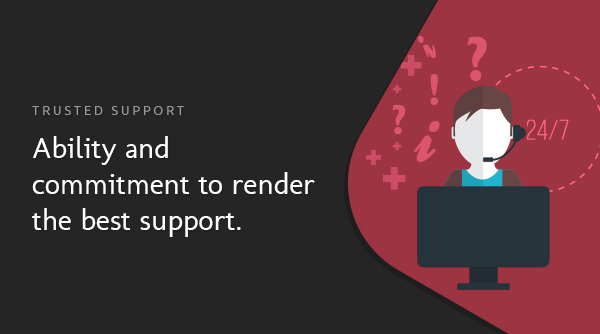 We endeavor to provide efficient and effective support, within the limits of support guidelines. 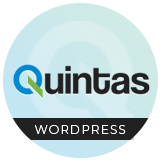 We will ensure compatibility with new WordPress versions. You will be able to download updates for free till the item life.